The co-founder and president of Blizzard Entertainment, Michael Morhaime, has made a $2.25 million deal on a home in a gated community in Rancho Mirage, California. 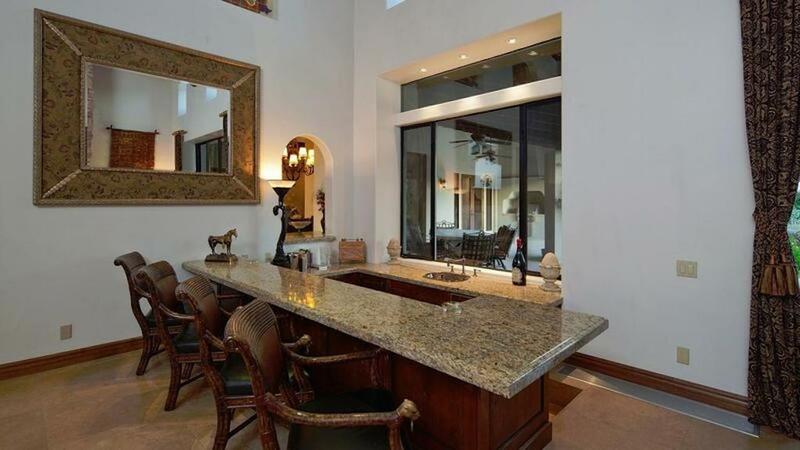 The man behind a successful slew of game franchises, which include Diablo, Warcraft, StarCraft, and Overwatch, just caught a deal on a hacienda-style Rancho Mirage mansion, claiming the for sale home just under what it was priced. Originally hitting the market for $2.695 million in 2016, the resort city estate tops out at more than one acre and includes a main house and three casitas. With just under 6,300 square feet of living space, Mike Morhaime's newest purchase comes with seven bedrooms and nine total bathrooms and set him back $2.25 million, according to the Los Angeles Times. While it may look stunning, this resort-style home is no virtual reality. Tucked snugly into a peaceful gated community of the popular resort city of Rancho Mirage, California, video game mogul Morhaime's brand new purchase not only offers a beautiful piece of paradise on the inside, but also provides some stunning views of surrounding mountains. The Blizzard Entertainment president's new digs come with many classic updates and additions to the elegant address, including a two-story great room, spacious bedrooms and lounging areas, and five fireplaces in all. Marble floors and high vaulted ceilings, many with exposed wood beams, are the name of the game in this mansion. After passing through the home's long, gated drive and entering into the home past the property's circular motor court, the first thing to be noticed is the spaciousness and elegance of each and every room. Intricately detailed fireplaces are paired with large, open formal living and dining rooms, while many of the home's dwelling spaces expand directly into the expansive backyard by way of large pocket glass doors. Past the grand room and royal living room is where you'll find the home's many bedrooms, including a large and luxurious master suite. The spacious sleeping space includes both his and hers living quarters, as well as two double walk-in closets and connected bathrooms. Additionally, the master suite comes with its own fireplace and quick access to the spacious outdoor patio area. While the interiors of the hacienda inspiration are beautiful, it is perhaps the outdoor swimmer's paradise that is most impressive. Not far from the loggia, which comes complete with an outdoor kitchen, a bar, and its own fireplace, sits the property's resort-style swimming pool and several lounge patios. The cool dip also features a uniquely designed waterfall feature to enhance the ambiance. 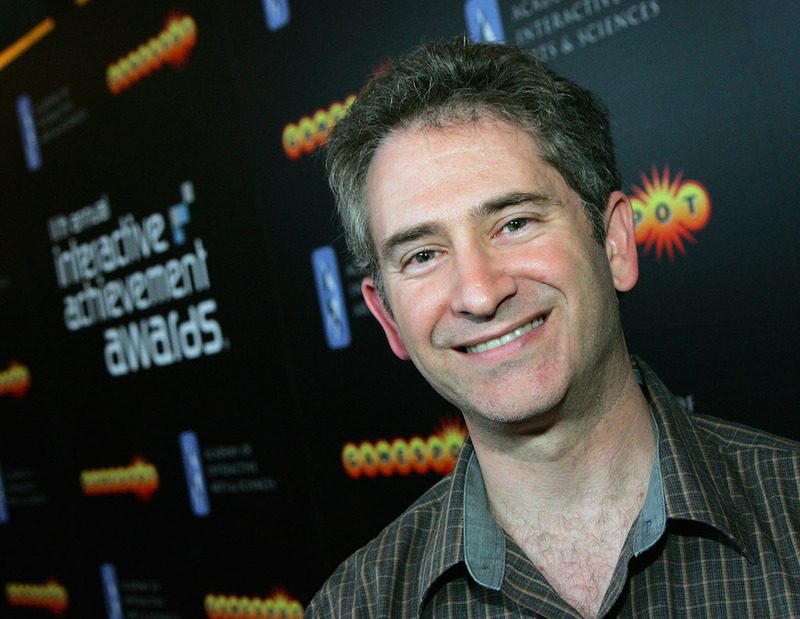 Michael Morhaime is the president and co-founder of the video game development company Blizzard Entertainment, originally founded in 1991 as Silicon & Synapse. His work in the video game development world has earned him numerous awards and recognition's. In 2008, he was inducted into the Academy of Interactive Arts and Sciences' Hall of Fame, a sought after achievement by many in the video game production world. He has a total net worth of $1.8 billion.